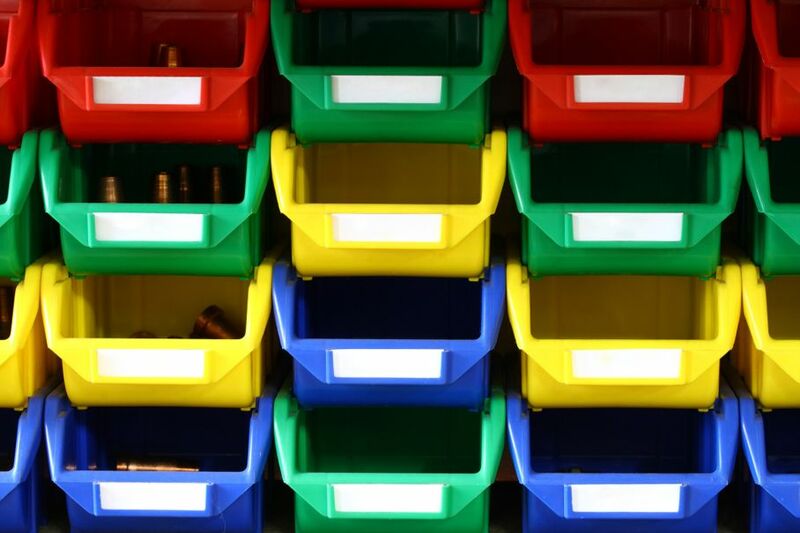 With the right storage, you can get a handle on the mess and save yourself from those dreaded LEGO-impaled feet down the road. When you’re first starting out, it’s easy to underestimate just how much “stuff” accumulates once you have children. As children grow out of their baby swings and start developing an affinity for stuffed animals, doll houses, train sets, and all things plastic, it’s easy to feel like you’re drowning in all of it. Whether you have an entire room of your home dedicated to children’s play or just a wall, it’s exceptionally difficult to keep the space tidy all the time. However, there are ways to minimize the clutter and help you maintain some sanity at the same time. Here are six ways to keep your child’s play area neat, clean, and above all, organized. 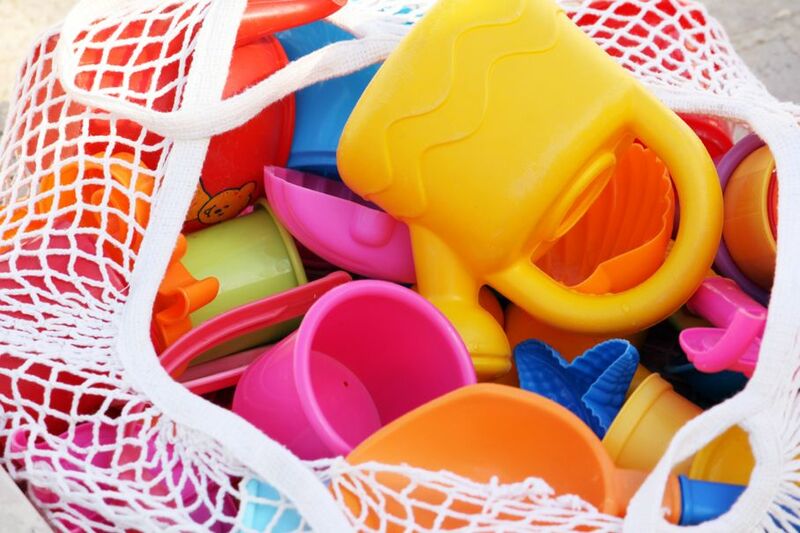 If you had a large wooden toy box growing up, then it’s likely that you remember constantly digging, tossing, and shoving toys aside to find what you’re looking for. The same goes for your children’s toys. When the Barbie dolls, fun dough, and the Hot Wheels cars are all tossed together in one giant container, it’s impossible for your children to find what they want to play with. In the end, everything winds up dumped on the ground. 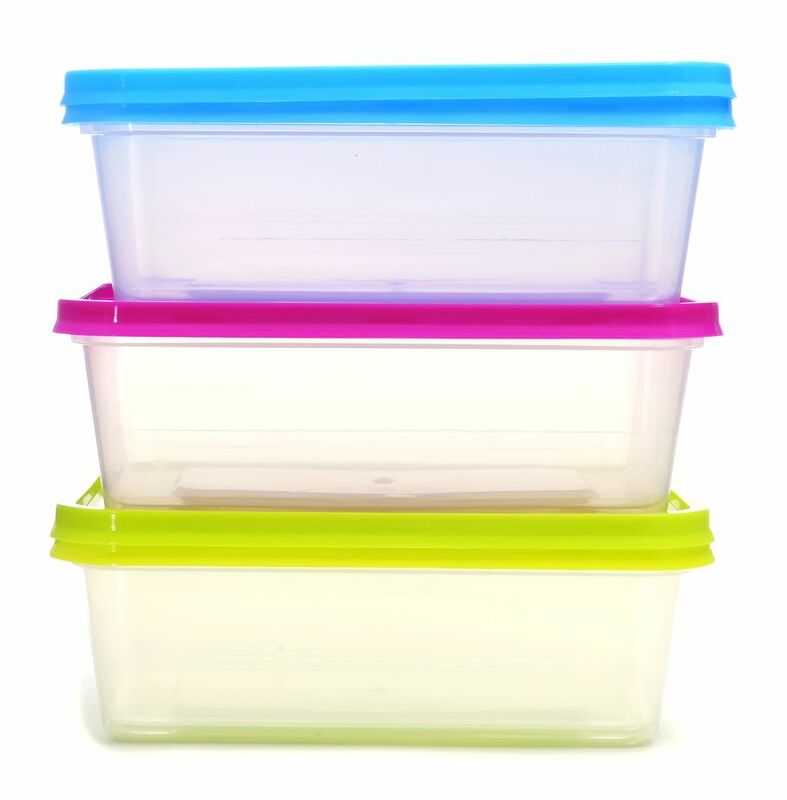 In this situation, clear storage containers are a parent’s best friend. Buy them in a variety of shapes and sizes and keep every game, puzzle, and type of toy in its own special box. Then, simply stack them up on shelves or within a larger toy box. When it comes time for play, your kids can view the contents without opening each box— making everyone’s life a bit easier. After you’ve organized all the games and toys into clear storage containers, it’s important that the contents remain in the right boxes. To help keep items where they should be, use labels. Of course, younger children aren’t capable of reading the label. So instead, try color-coding or using printed photos of the items under the lid. 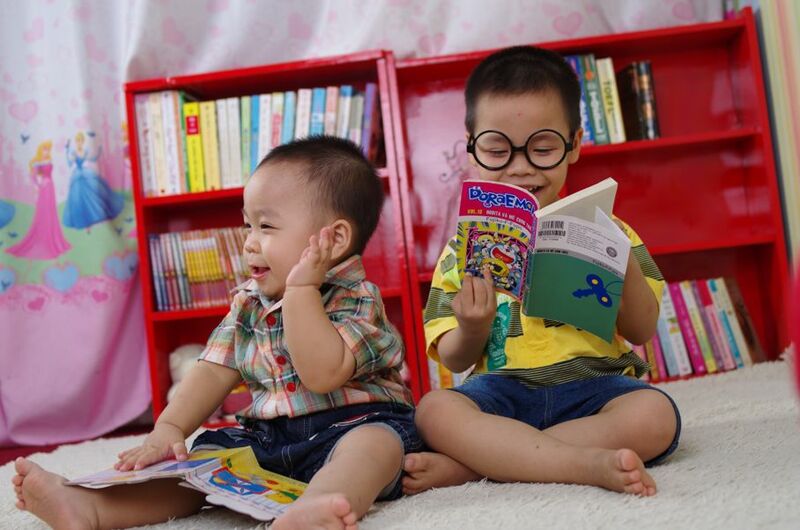 Children love books, but it’s hard to find the right one when they aren’t displayed properly. A bookshelf (or two) secured to the wall will give your books a permanent home and help your kids find "Goodnight Moon" a whole lot quicker. 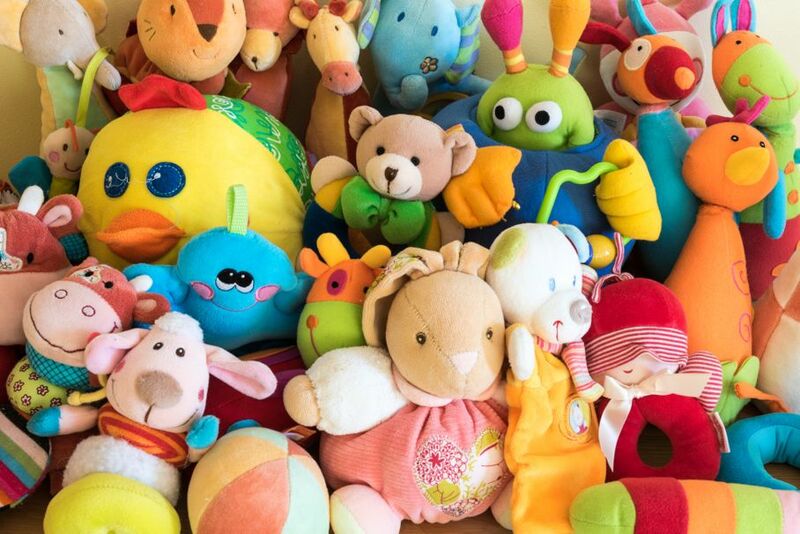 Even before a child is born, stuffed animals seem to multiply out of thin air. Most often, babies favor one or two early on and the rest just sit around collecting dust. 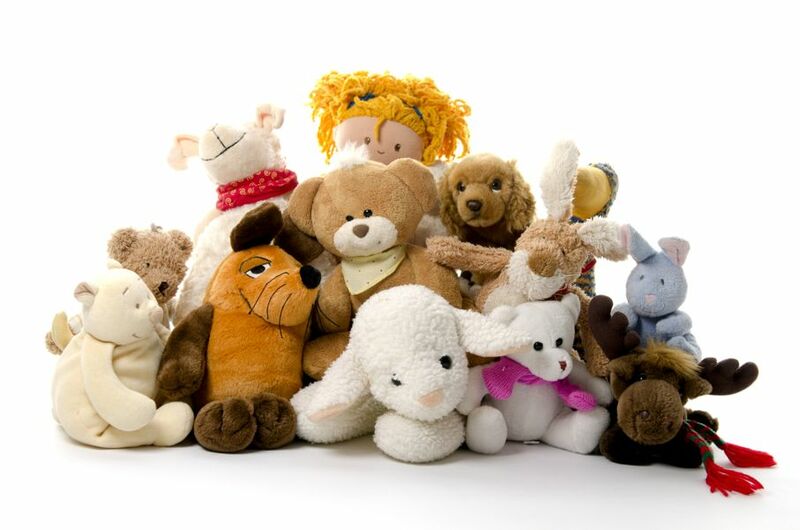 Unless your kids truly play with every stuffed animal equally, it’s best to hang most of them up off the floor. To do this, install a simple net hammock or piece of strong fabric across the room to hold all the extras when they aren’t in use. Instead of keeping walls in the play area empty, consider it a blank canvas for organizational creativity. Hang a variety of hooks, baskets, and bags (each with a label, of course) so your kids can have easy access to their favorite costumes, accessories, art supplies, etc. Focus on “displaying” the things your kids use the most so they can easily grab it and go. 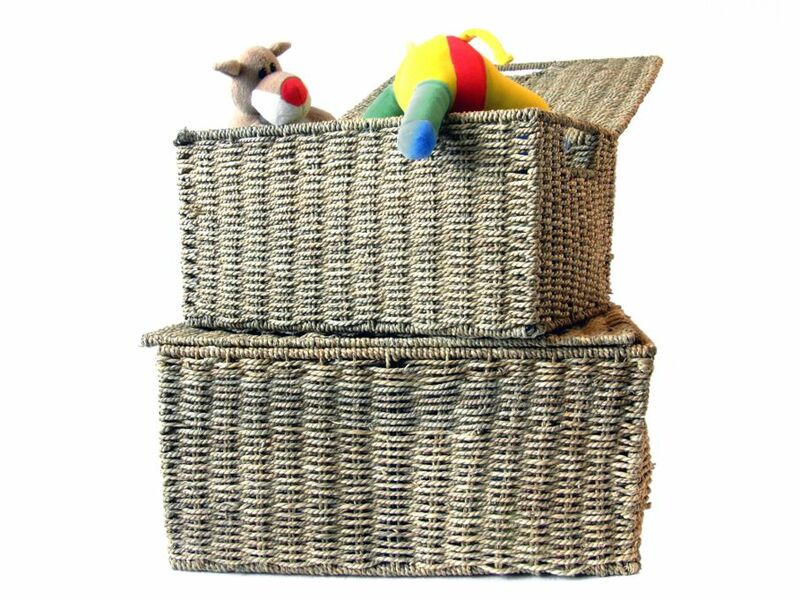 If you have so many toys that there is no possible way your kids can play with them all, consider boxing up half of them and putting them in a safe storage area. In a few months’ time, swap out the toys in storage with the ones in the play area. Although a bit time-consuming, the extra space will feel like a breath of fresh air. Plus, your kids will feel like they hit the jackpot with so many new toys to play with! Toys help kids use their imaginations and inspire them to dream big. But when you’re standing in the middle of a play area that looks like a warzone, it’s easy to forget this. With the right storage, you can get a handle on the mess and save yourself from those dreaded LEGO-bruised feet down the road.